Do you like to mingle and mosey booth to booth? Do you like brews? Are you looking to get involved in the community? Are you one of Indy’s 20/30 somethings? 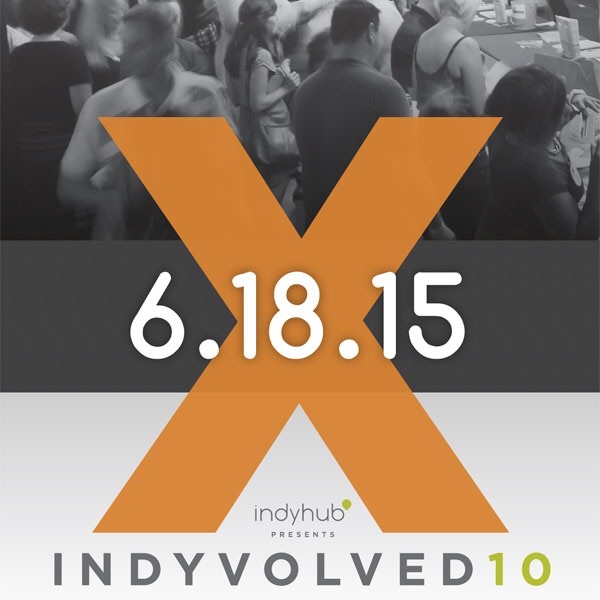 If yes, then I highly suggest you check out IndyHub’s signature event on June 18th, IndyVolved. With nearly 100 community organizations exhibiting, this is the perfect event to meet those helping shape Indy’s community for the better face-to-face and get involved. Check out the list of exhibitors here. Show some love for our great city, and IndyHub. Come out, enjoy some brews and get Indyvolved.